It can take months to discover a security breach. By the time the intrusion is uncovered, the bad actors have been at work, siphoning data out of your systems. That’s what many organizations are turning to intrusion detection and prevention systems (IDPS). 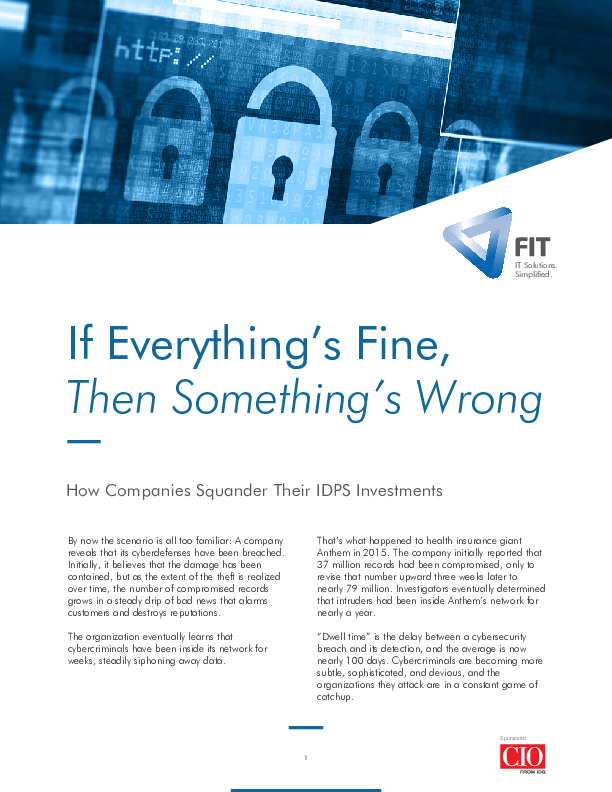 Discover the advantages of IDPS, and how a managed security provider can reinforce your security strategy in this white paper from Freudenberg IT.